The International Feng Shui Association (IFSA) is a non-profit organization, enacted in May 8, 2004 by a passionate community of Feng Shui academics, experts and practitioners to spearhead the global cultivation, awareness and appreciation of Feng Shui. Headquartered in Singapore, the IFSA's pro-tem committee consists of 11 founding members. 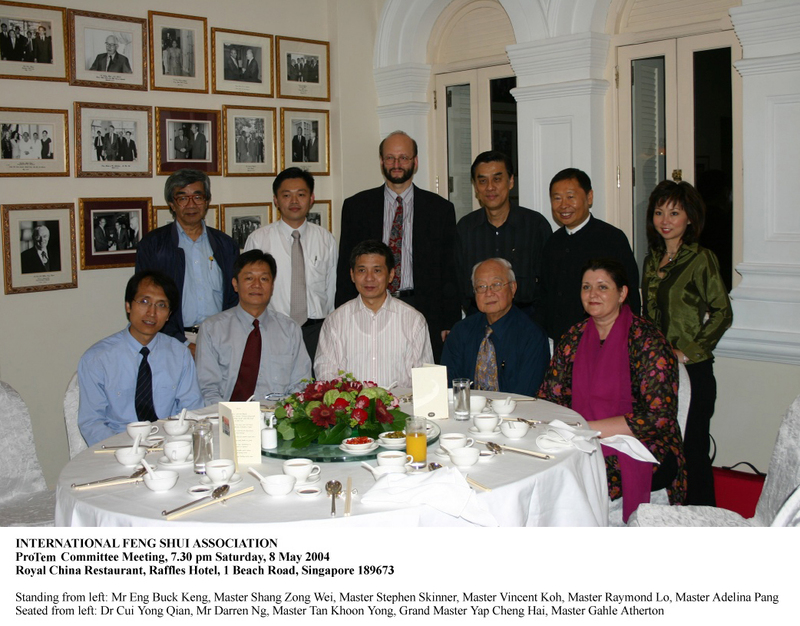 The association was officially registered with Singapore's Registrar of Societies in Jan 7, 2005. Inline with its mission, IFSA aims to globally develop Feng Shui as a profession. To do so, it seeks to enhance the image of Feng Shui, particularly in terms of worldwide acceptance and credibility. In addition, IFSA will strive to foster the highest standards of Feng Shui competence and practice. The IFSA will also serve as a body of assistance to all Feng Shui practitioners. The assocation's following core objectives are in response to the steadily growing trend of Feng Shui enthusiasts in both Singapore and around the world. § Uniting the Feng Shui profession and bringing practitioners and organizations under a common banner. § Providing a channel for the exchange of ideas and professional experiences among those engaged in the practice of Feng Shui. § Developing and publishing original studies and papers; conducting meetings and holding congresses and events with a view to promote the best practices of Feng Shui. § Undertaking other activities that may be of general benefit to all members. § Promoting the profession in parts of the world that present growth potential as well as to provide assistance in establishing Chapter Associations. IFSA shall do this from a strictly independent position. IFSA organizes an International Feng Shui Convention (IFSC) annually to promote Feng Shui awareness to the public. During these significant annual events, many prestigious Feng Shui practitioners worldwide will be invited to conduct a 2-day presentation together. Their insightful Feng Shui speeches aim to educate and share their profound Feng Shui knowledge and experience with the audiences. Due to the positive response and support from the public, IFSA has continued to launch the IFSC successfully every year since its premier convention in year 2004.